You’ll get automatically generated charts, complete with explanations of what’s happening in them, from Insight Wizard. It searches for correlations and patterns in the data to serve up the most relevant insights, with minimal effort from you. If you generate reports or want to, this will make it super simple and save you hours of work or days of waiting if you outsource to analysts. You get insights fast. If that wasn’t impressive enough (after all, that’ll save you huge amounts of work), you can go one step further and ask why something changed. Just ask, “Why?” to Yellowfin using tooltip drop-down menu on any report. It’ll do all the investigation for you. No more digging into reports. No more guessing what might have happened to cause the change. It’ll serve up the different factors that affected the change for you. All with a click. 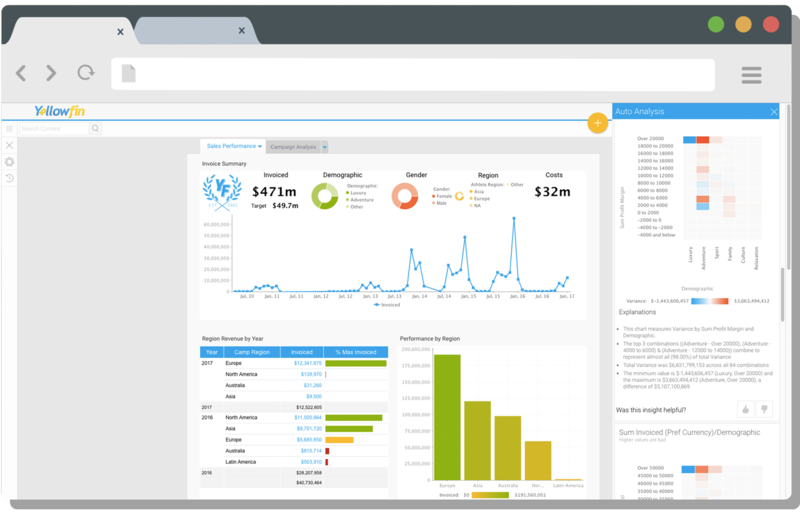 What if you could do all of this in the same tool that you use to produce your reports and dashboards? With Yellowfin 7.4, you can do it all. 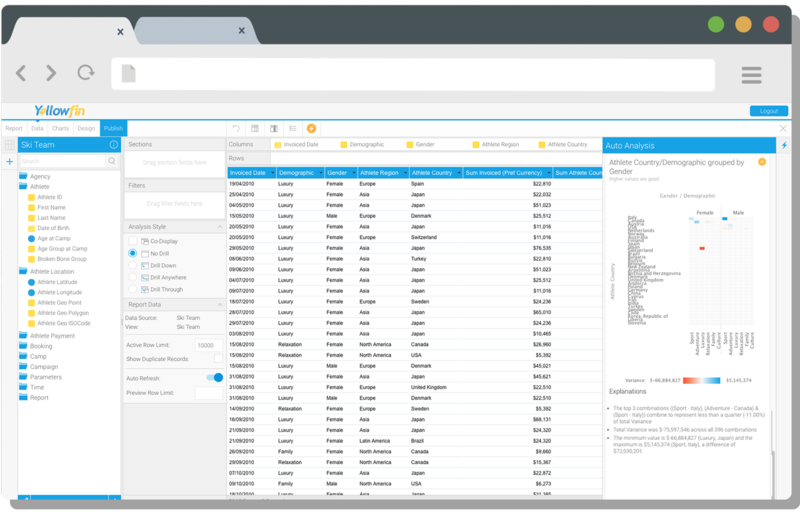 You can clean, blend, enrich, and transform your data before it is reported on, all within Yellowfin. 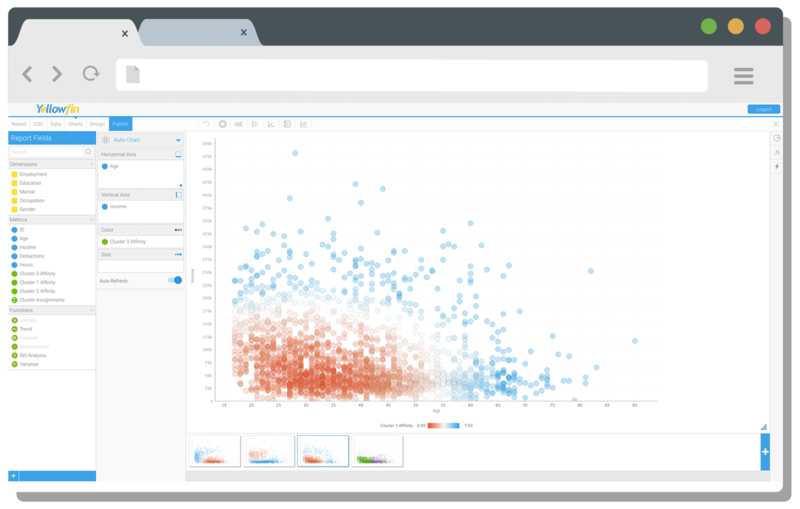 You can get to your insights faster because you can go from data source to dashboards in one platform. No longer will your models be stuck in silos away from the business and in separate tools, which is the case with most leading BI tools. Now, with Yellowfin 7.4, you can productionize your models and create data sets that can be presented back to users as reports and dashboards. 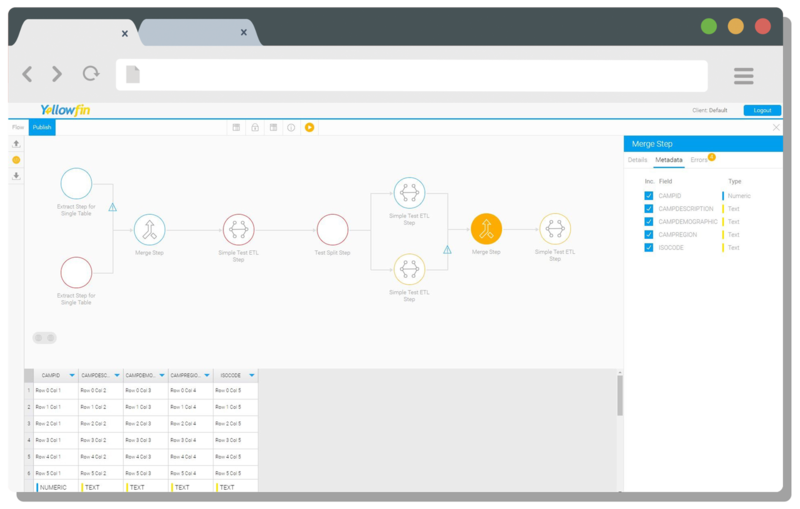 Models can come to life in your enterprise BI environment. Find out more about Yellowfin 7.4 by registering for the launch webinar in October.